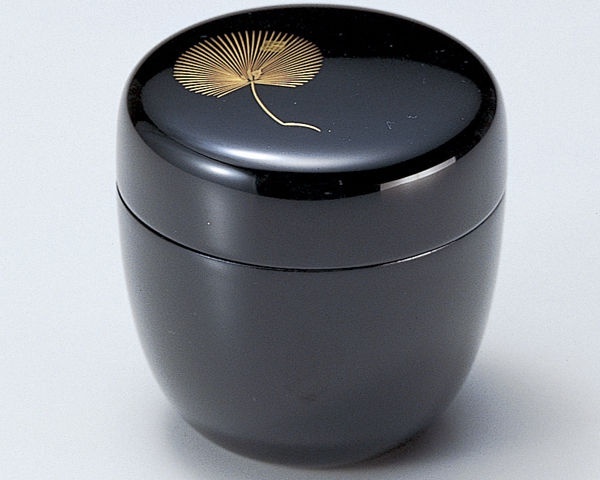 This is a matcha and tea container. 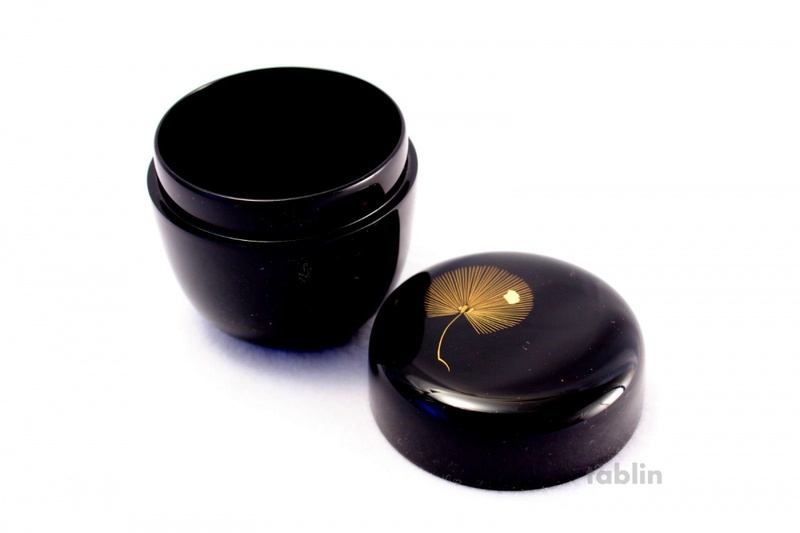 This is made from the high-class wood and Urushi Lacquering. 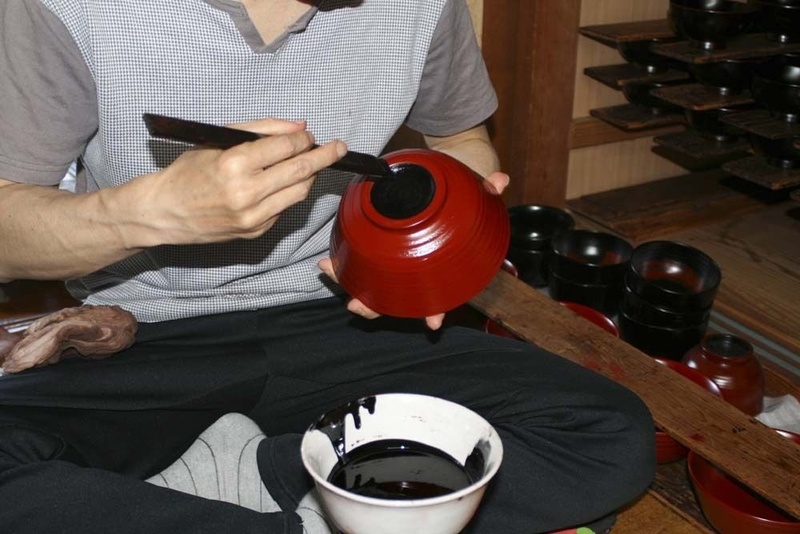 It is made by Lacquering craftsman who lived in Echizen-Shi Fukui-Ken. Echzen is main producer of lacquer in Japan.